The Cool Kid Player's (C.K.P.) 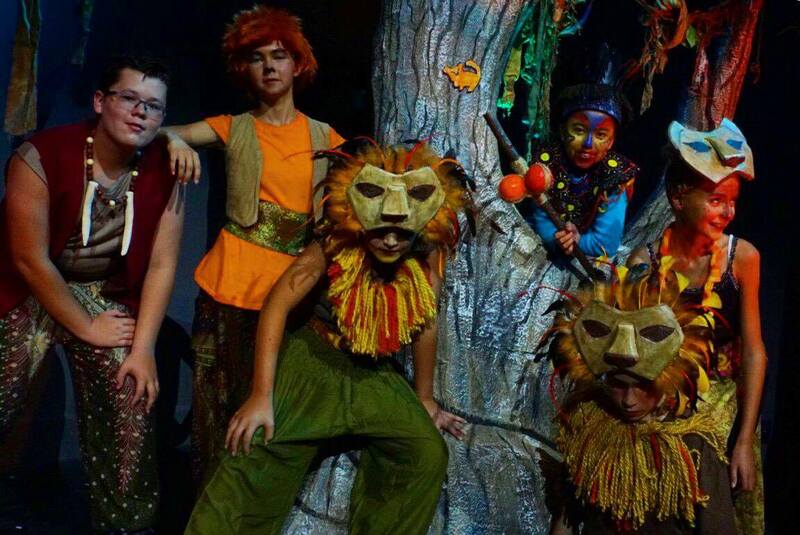 Youth Performing Arts Program is a sign up program offering ages 6 to 18 the opportunity to perform in full scale theater productions here at the Selma Arts Center. 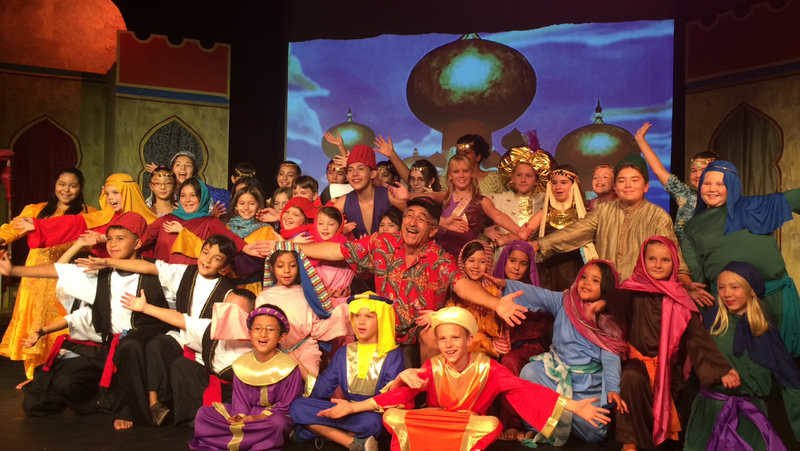 CKP produces around three shows a year, ages vary depending on the “casting call" for each performance. No experience is needed and all are included with registration. 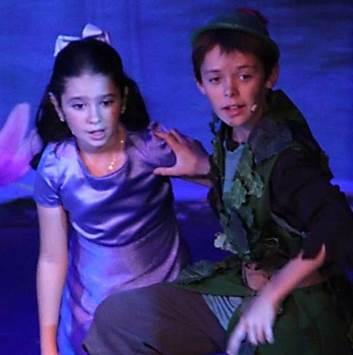 Our program also offers Performing Arts and Visual Arts classes, such as Acting, Vocal, Make-up, Art and Scenic Design. 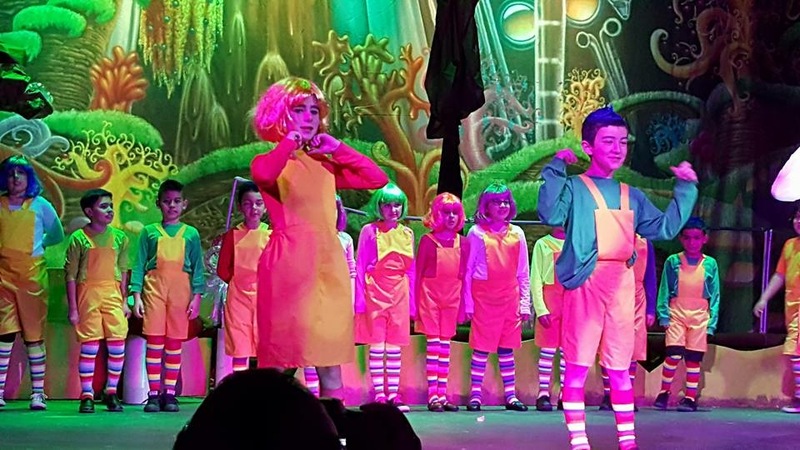 The City of Selma Recreation Department has provided the youth of the community the opportunity to experience the performing arts since the early 2000’s. 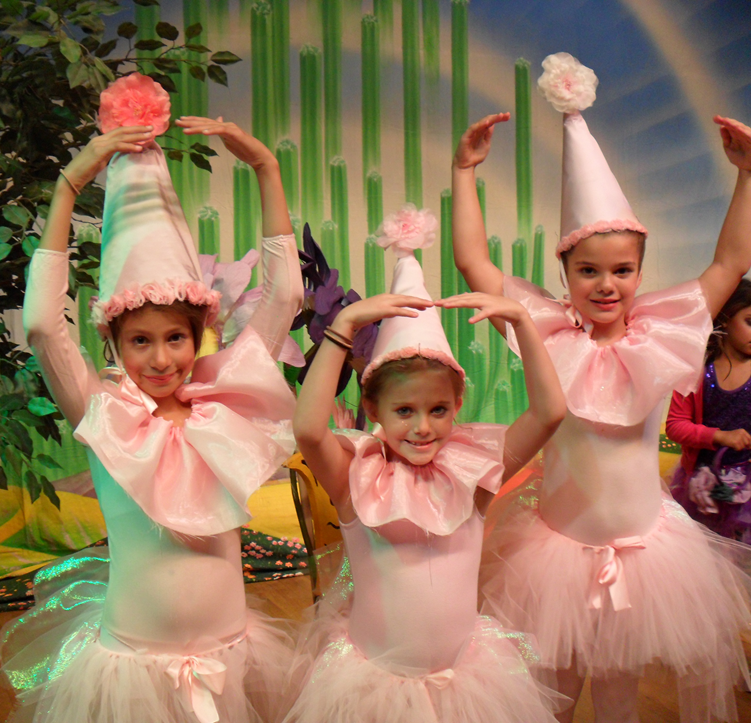 CKP productions and classes are open to all, and provide a variety of Arts and skill level. It is the City of Selma's goal to provide youth a safe environment and affordable education of the arts. 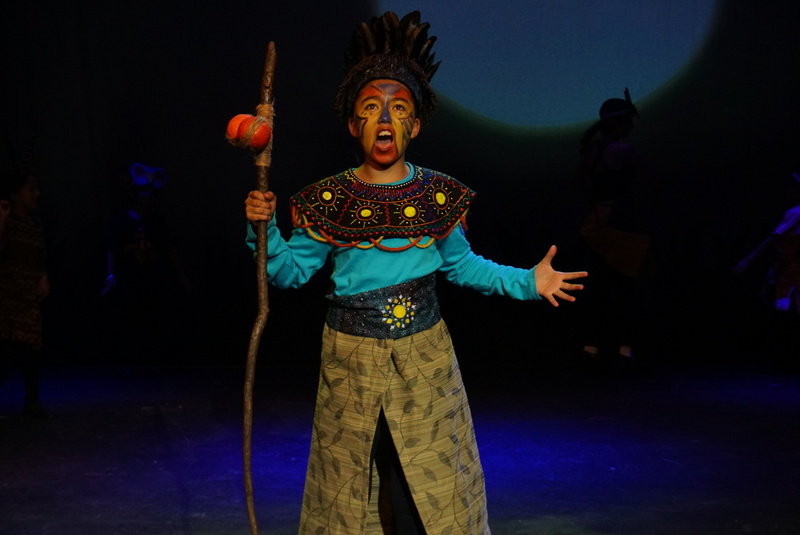 Give you child an introduction to theater! 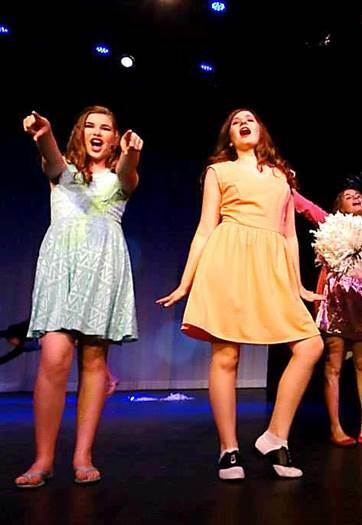 Register for Theater Boot Camp! 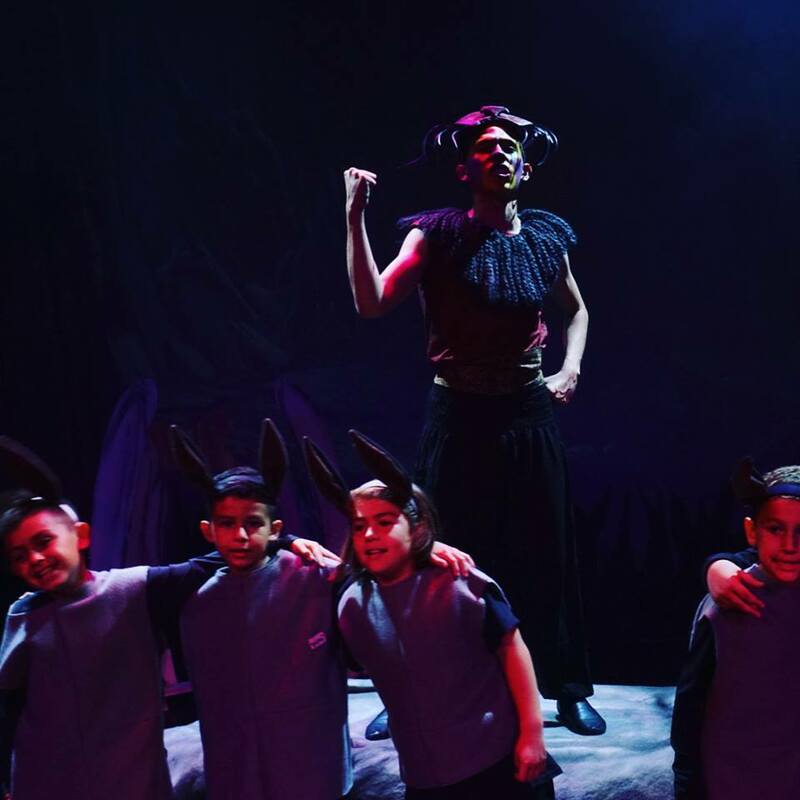 Workshops for Acting, Singing, Dancing, Stage Make-up, Stage Combat, Directing, Improv, Costumes, Lighting, Sound and Scenic Design. Ages: 6-12 Cost to enroll: $40 or $15 per day. Starting Date: Mon, June 10TH. 10PM-2PM. 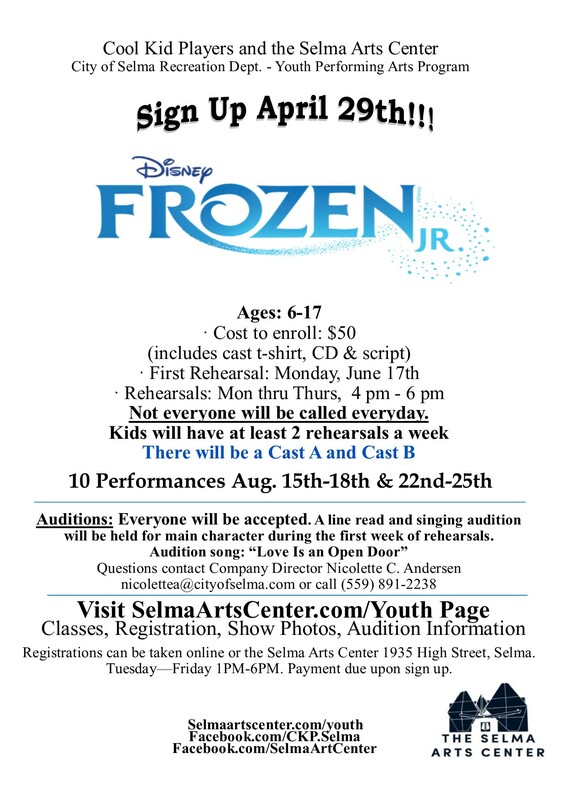 Sign up for Frozen Jr. and Boot Camp for $80.